“Jeet Kune Do, abbreviated JKD, is an eclectic and hybrid style fighting art heavily influenced by the philosophy of martial artist Bruce Lee, who founded the system in 1967, referred it as “non-classical”, suggesting that JKD is a form of Chinese Kung Fu, yet without form. Unlike more traditional martial arts, Jeet Kune Do is not fixed or patterned, and is a philosophy with guiding thoughts. It was named for the Wing Chunconcept of interception or attacking while one’s opponent is about to attack. Jeet Kune Do practitioners believe in minimal movements with maximum effects and extreme speed. The system works by using different “tools” for different situations, where the situations are divided into ranges, which are kicking, punching, trapping, and grappling, where martial artists use techniques to flow smoothly between them. In the screenplay of the 1973 Warner Brothers film, Enter the Dragon, when Lee is asked, “What’s your style?” Lee replied, “My style?…You can call it the art of fighting without fighting.” Thus one may also ideologically define JKD simply as the Bruce Lee Kung Fu or the Bruce Lee style of Kung Fu. The name Jeet Kune Do was often said by Lee to be just a name, and he often referred to it as “the art of expressing the human body” in his writings and in interviews. Through his studies Lee came to believe that styles had become too rigid and unrealistic. He called martial art competitions of the day “dry land swimming”. He believed real combat was spontaneous, and a martial artist can not predict it, but, only react to it, and a good martial artist should “be like water”—move fluidly without hesitation”. 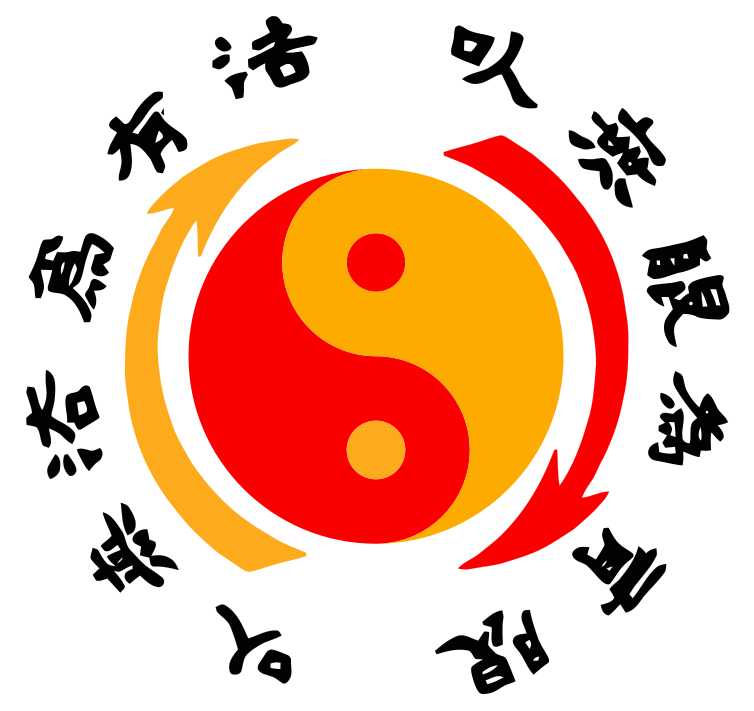 The Taijitu represents the concepts of yin and yang. The Chinese characters indicate: “Using no way as way” & “Having no limitation as limitation”. The arrows represent the endless interaction between yang and yin. Comments Off on WHAT IS JKD?